The Fashion Guide Blog : Shopping Trend: Black & White & Red. I've already talked to you about some trends for this season and how pairing colours can give you a completely different look and take your outfit to a different level. 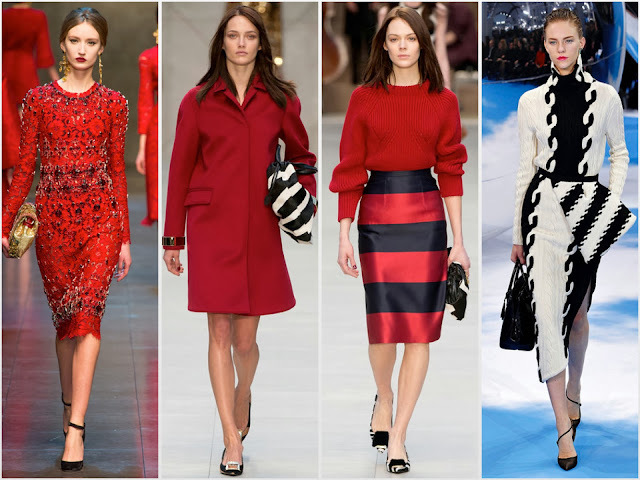 This time I want to show you the next shopping trend: black & white and red all over. 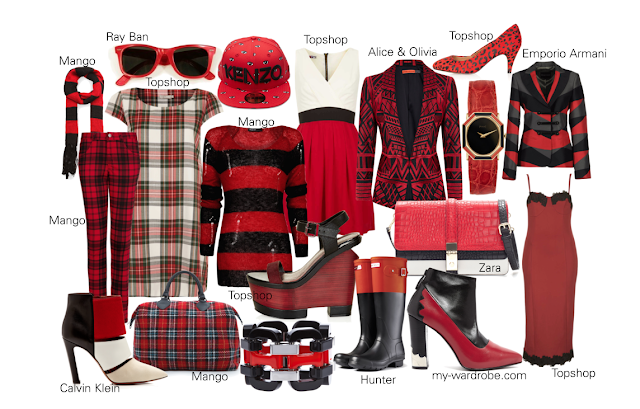 Perhaps influenced by the grunge trend, or by too many red carpet events, designers have brought us these three matching colours to give us a bright winter. I personally love it and it can look chic when used the right way. 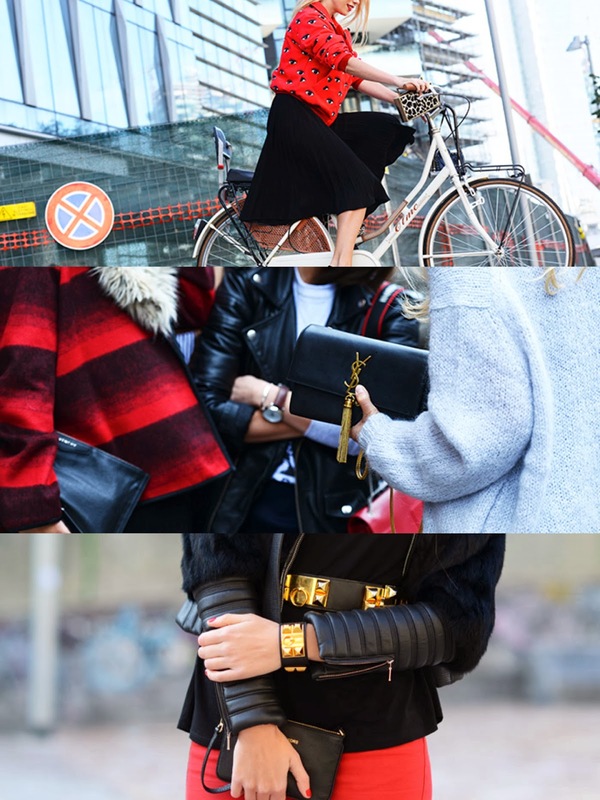 It doesn't mean you have to wear a piece of clothing that has the the colours together. Just mix and match them to get that chic and glamorous look!